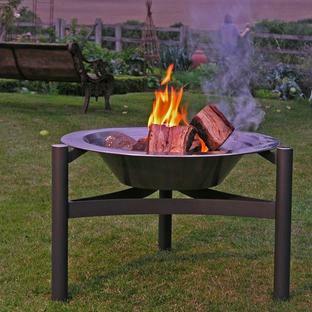 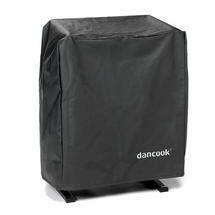 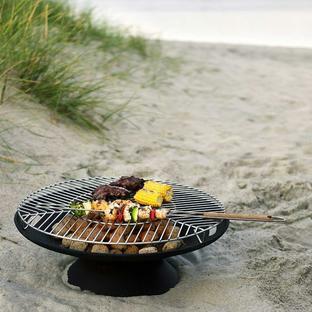 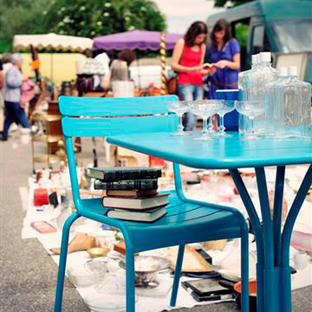 A great barbecue for those who are tight on space or prefer to have a more stylish and discreet barbecue on their patio. 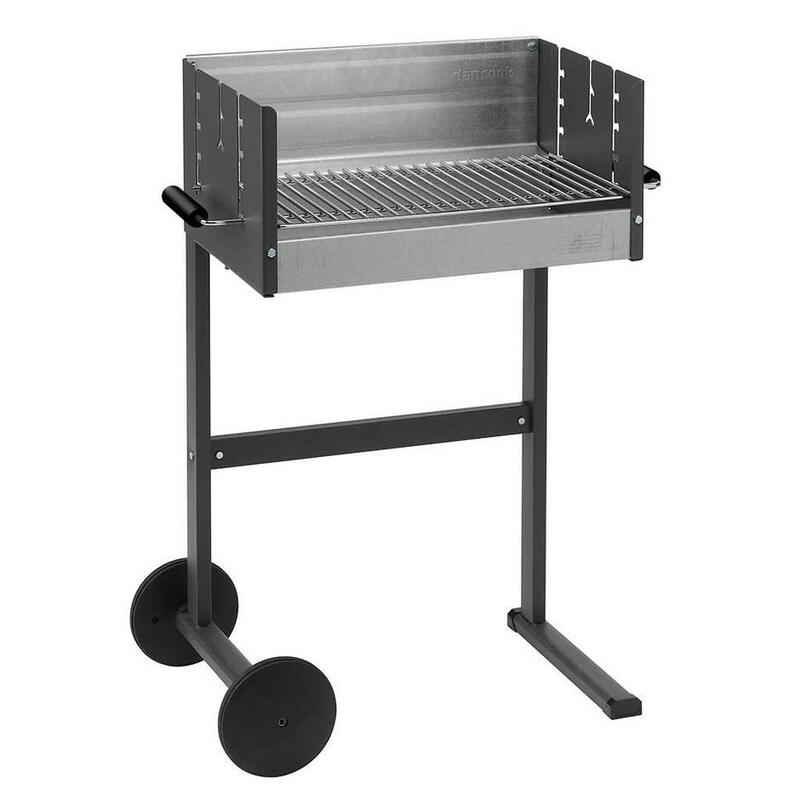 With a maintenance friendly surface made from anthracite enamel with teflon, the barbecue comes with a heat resistant, aluminium coated tray. 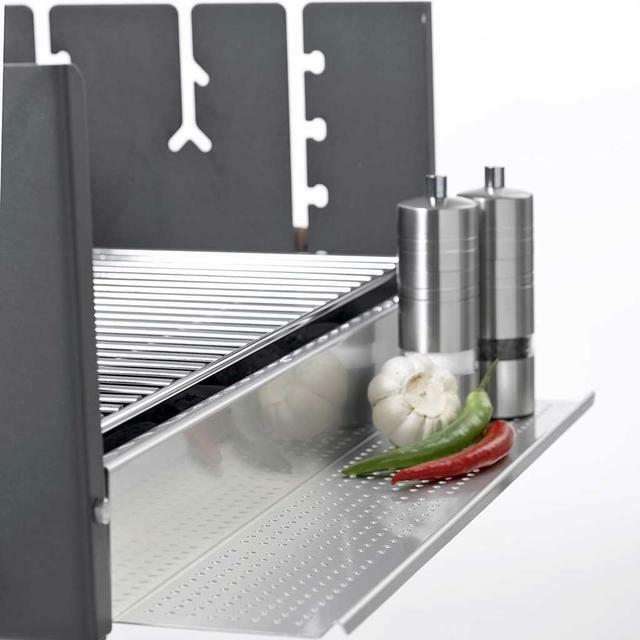 The barbecue has a 6mm sturdy, chromium plated grid which can be used on 4 levels. 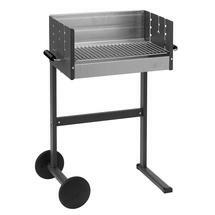 With wheels the BBQ can be easily moved around the patio or balcony area if required.